Compatibilità: Richiede iOS 11.0 o successivo. 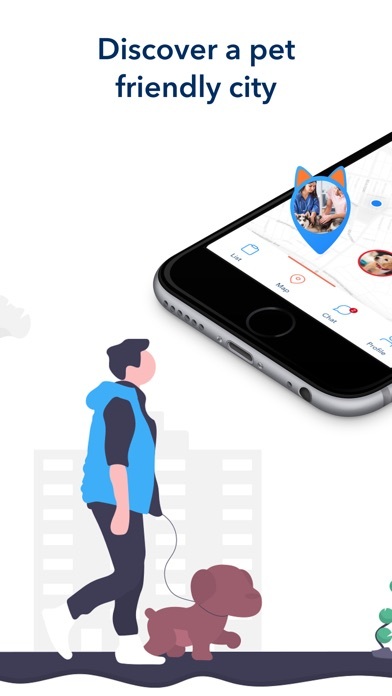 Keep your pet safe and experience together the city like you never did before. Spotpet is this, and much more! Available features in the New version: 1. 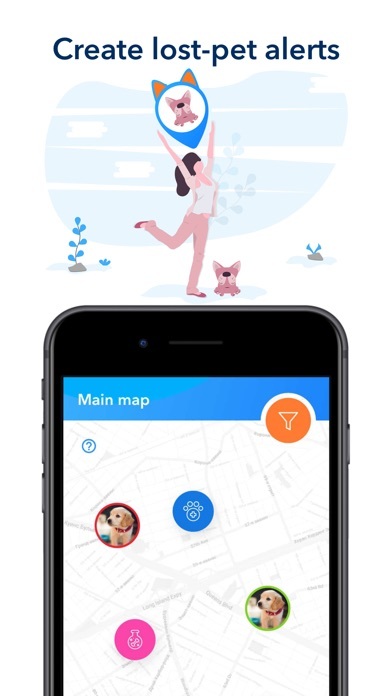 Pet Search Alerts - No More Lost Pets Is your pet an irreducible adventurer and it might lose its way home? Forget printing out posters to draw the attention of the neighbours. 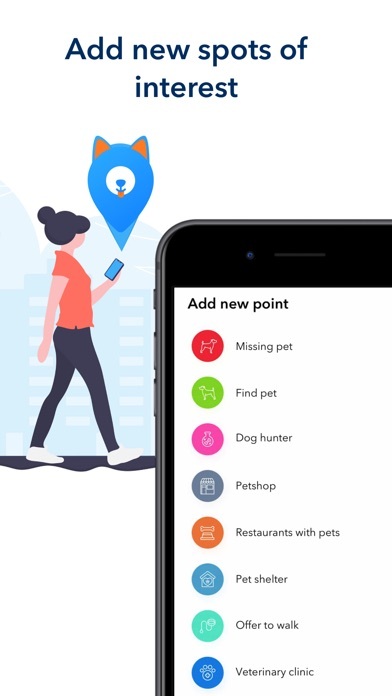 Thanks to our built-in pet search system is now easy to create and manage alerts that activate a social community to track and quickly find a pet, anywhere its unexpected exploration is taking place. - Found or Lost a pet? 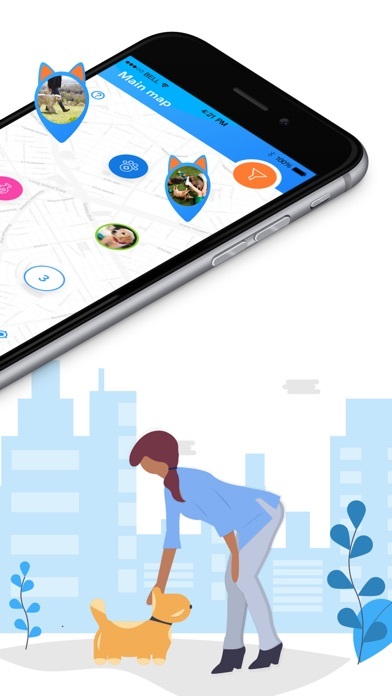 Create a pet profile with your details to increase the chances to return it home; - Upload interactive alerts on the city map to have the community in touch with you for important information regarding lost pets; - Let other users overwatch the neighbourhoods looking for your missing pet. Features currently in development: 2. Cities to Discover with Your Pet Check out our pet-friendly map with spots as restaurants, cafes and hotels and make each day unique for you and your pet. You can browse through trails, parks and many more locations suitable for walks or have access to healthcare and puppy nutrition information as nearby pet shops, veterinarian clinics and even pet spa or puppy salons. Anyone can add new attractive spots and pet services to the map, so which ones are your favourite? 3. 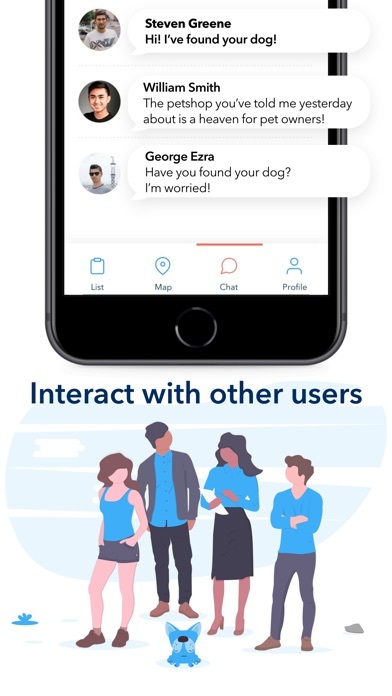 Pets Go Social! The more the merrier, right? 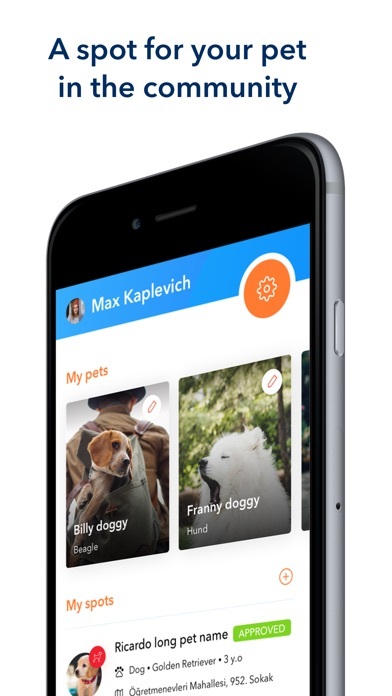 SpotPet is on a mission to put its users in touch with each other and help them to have unforgettable moments all together with their pets. Follow the development of the app on social media.